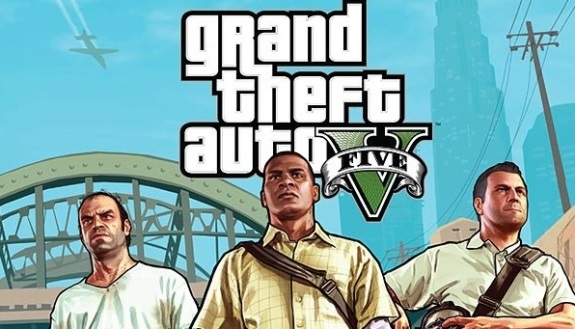 Rockstar Games announced on its blog that Grand theft Auto V will arrive in retail stores on September 17, 2013, a couple of months later than previously expected. < To all Grand Theft Auto fans, please accept our apologies for the delay, and our promise that the entire team here is working very hard to make the game all it can be. We are doing all we can to help ensure it will meet if not exceed your expectations come September – we thank you for your support and patience.